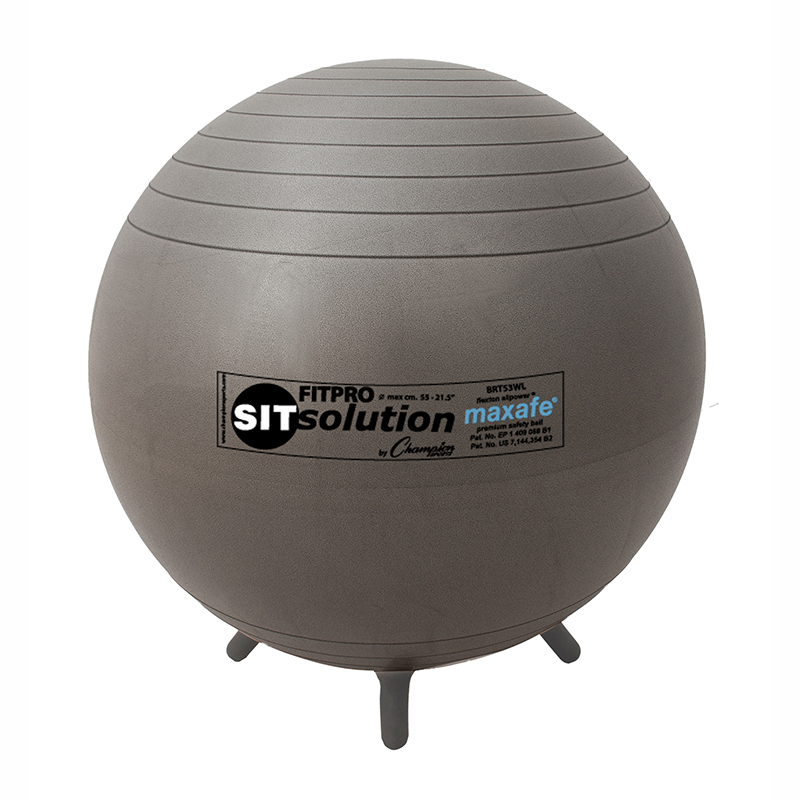 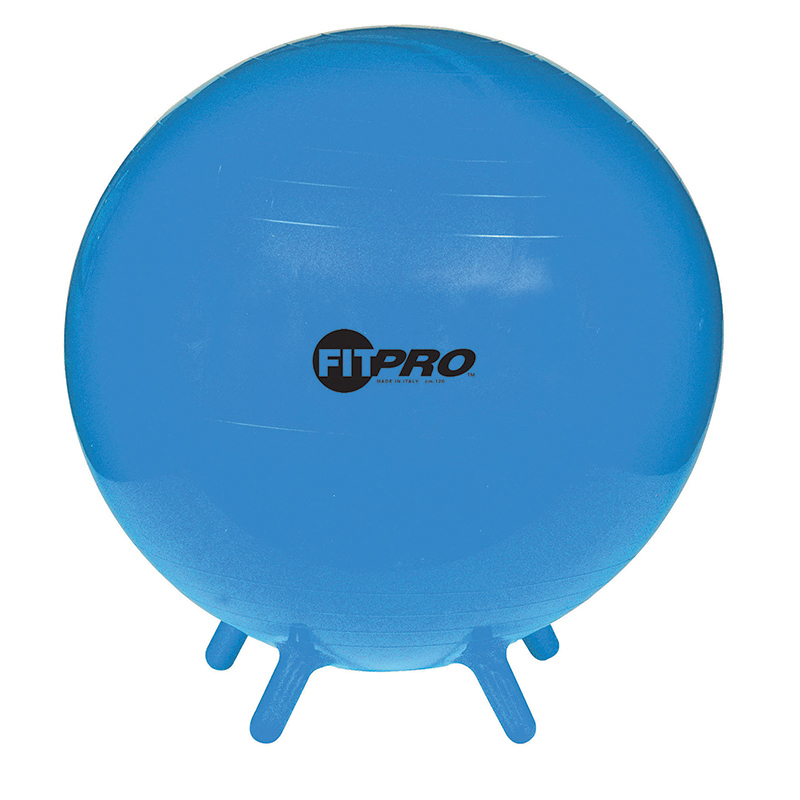 The Training & Exercise Ball 65cm can be found in our Physical Fitness product category within the Active Play. 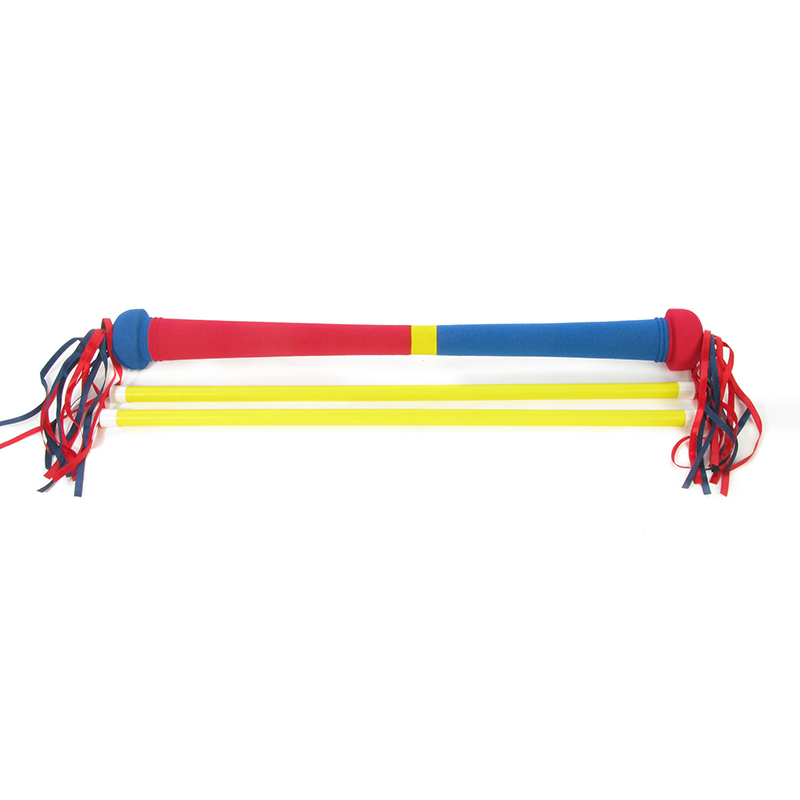 Enhance coordination skills by balancing the tasseled wand on the yellow sticks. 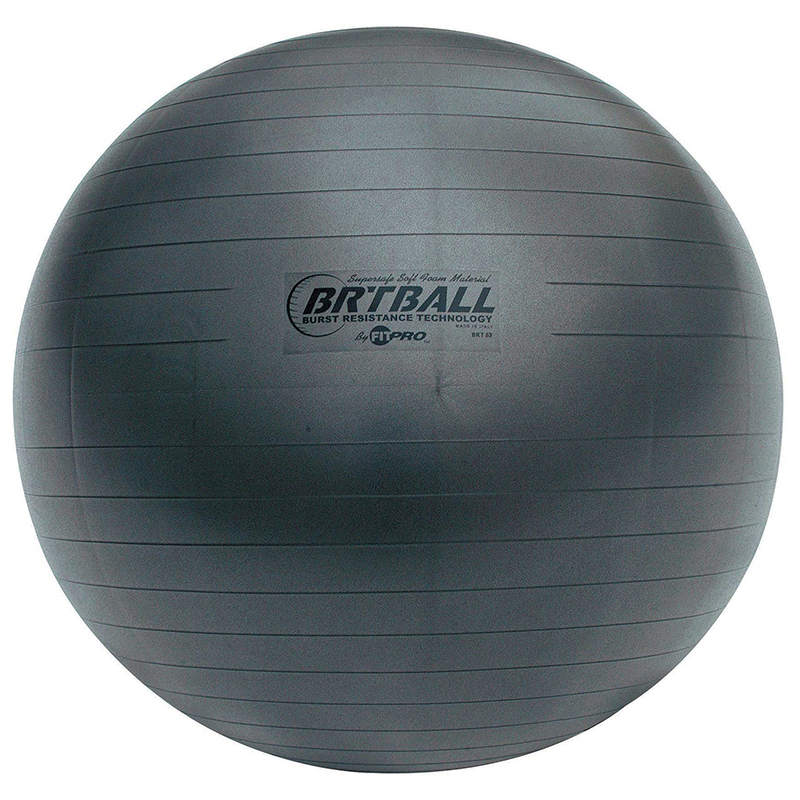 By practice and ingenuity, a mastery can be attained allowing different levels of skills to be developed and enjoyed. 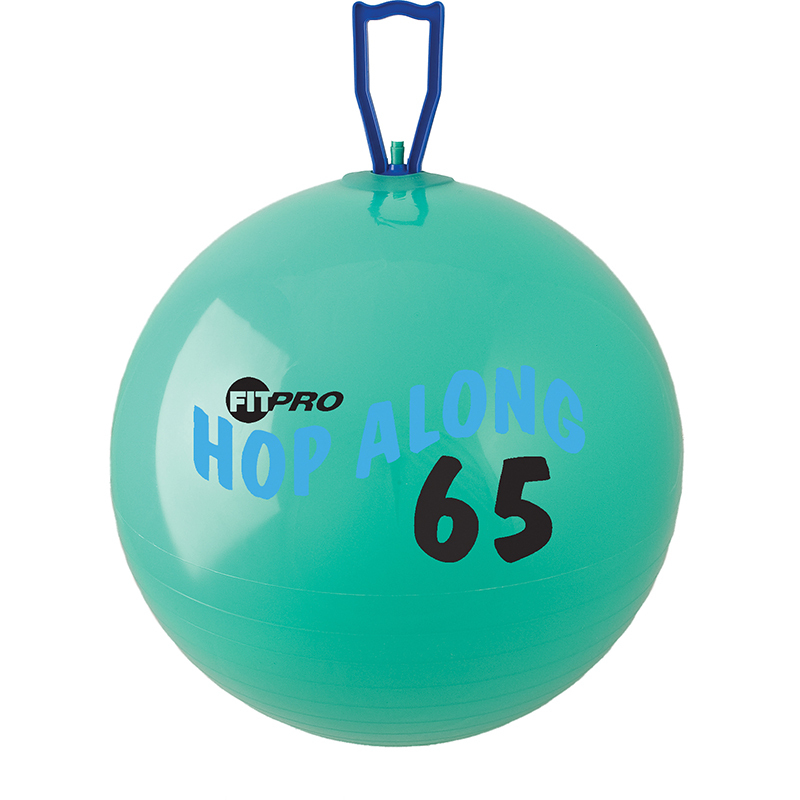 Pick up and have fun!